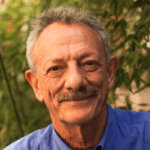 Alberto Minujin is a professor at the Studley Graduate Program in International Affairs (SGPIA) housed at The Milano School at The New School, with a special focus on topics related to social policy and children’s rights. He serves as director of the School’s International Field Program (IFP) in Buenos Aires, Argentina and is a member of the Latin American Observatory (OLA). Until 2005, Professor Minujin was senior program officer for policy analysis in the Division of Policy and Planning of UNICEF Headquarters, New York. He operates a consultancy to UNICEF and other organizations worldwide. In 2010, Minujin was awarded the Argentina Bicentennial Medal in recognition of his contributions to the fields of child rights and social policy. He is the author of many books, articles and papers about child rights, social policy and the middle class. Gabriel Crespo is the Associate Director of Equity for Children. He has a law degree from Universidad de Salamanca, Spain where he was trained in international human rights law. He received an M.A. in International Affairs from The New School in New York. Prior to that, he obtained an M.A. in Comparative Literature at Universidad Pompeu Fabra in Barcelona. Gabriel has professional experience in resource mobilization for humanitarian financing at UN OCHA, as well as program management for nonprofits. His interests include children’s rights, specifically, child protection from violence, exploitation, and harmful practices. Verónica Bagnoli is a professional journalist and communications specialist with extensive experience in public information, corporate communications and institutional relations. She has a Master’s degree in Human Rights and Public Policies. She has worked with the UNHCR area of Public Information, in Venezuela; at the San Martín University in Argentina; and for NGO networks in Colombia and México. She is currently the Coordinator of Equidad para la Infancia América Latina (the Equity for Children initiative in Latin America). Samantha Cocco-Klein is an advocate for children and international development specialist. For over 15 years, she has worked with UNICEF, the UN and civil society organizations around the world to improve the lives of children. As Chief of Policy, Advocacy, Planning and Evaluation (PAPE) for UNICEF Pacific, she led research and advocacy initiatives to put children’s concerns at the center of regional discussions on poverty, climate adaptation and the Post 2015 Agenda. She is currently a PhD student in Public and Urban Policy at the Milano School for International Affairs, Management, and Urban Policy, with an interest in resilient and equitable cities for children. Ruth Grant is a translator, proof-reader and writer, passionate about language, meaning and new ideas. Born in Glasgow, Scotland, in 1983, she studied Geography at the University of Cambridge and later completed two Masters degrees; one in Environment, Society and Development and the other in City Planning and Regeneration. Before becoming a freelance translator, she worked for third-sector organizations as a researcher and fundraiser. Ruth currently lives near Oxford in England. Her translation work is oriented towards social sciences, social and urban policy, international development and the environment, reflecting her academic and personal interests, as well as more commercial projects. 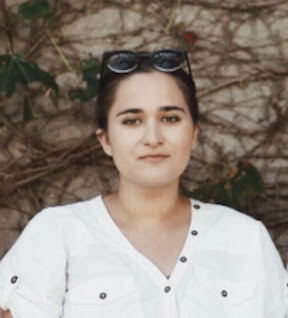 Camila Yanzaguano is a Master of Arts candidate in International Affairs with a concentration in Cities and Social Justice at The New School, New York. She received a Bachelor’s degree in International Relations and Political Science from The University of Melbourne, Australia. She also holds an M.A in International Tourism Management from EAE Business School, Barcelona. Yanzaguano has worked in Barcelona at the Observatory del Tercer Sector Social contributing on the publication of the 2018 Anuari d’Ocupació de Catalunya. 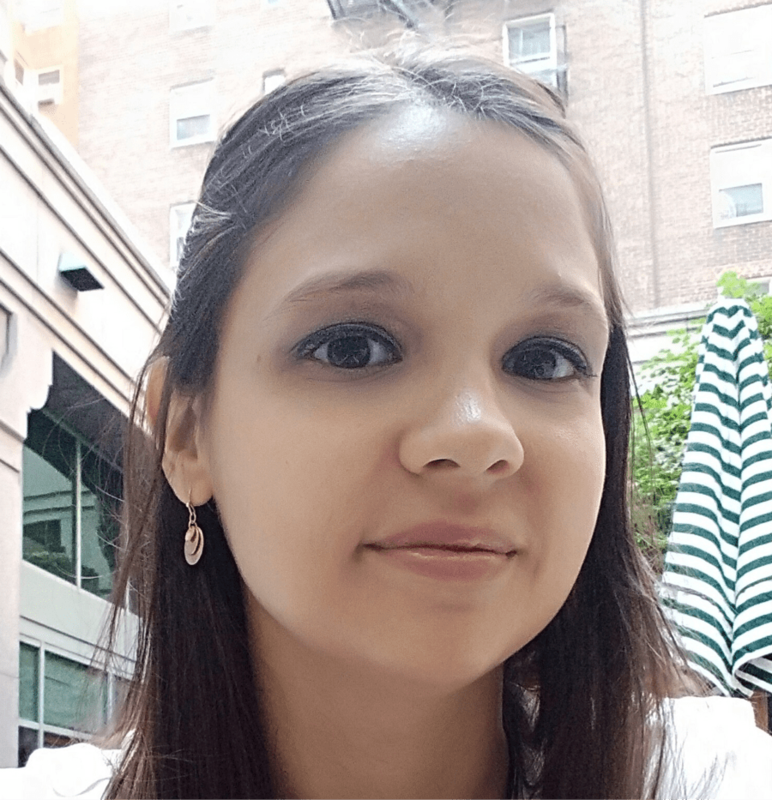 She is currently focusing her studies on the urban development of Latin American cities and its impacts on vulnerable populations, including low-income people and children. Teresa Reid is a current MA student at the New School’s Graduate Program in International Affairs in New York City, where she is currently focusing on urban and development issues. She specialized in Latin American literature at Occidental College in Los Angeles and spent time studying folklore, film, and culture in Argentina and Spain. She is a passionate researcher in her academic work, and is also a writer and editor with a background in creative fiction and nonfiction. She is enthusiastic to maintain a connection to writing as she explores a new field of work and study. Jace Schinderman is president of JLS Enterprises, a management consultancy specializing in board development, fundraising and strategic planning. Before that she held positions over the course of 22 years in higher education, most recently at Columbia Business School as associate dean. Before that, Schinderman served as executive director for six years at Crescent House, Louisiana’s first shelter for battered women and their children. She has her BA and MBA degrees from Tulane University. Tom Fernandez is a founder of Balto Therapeutics, a specialty pharmaceutical company in New York. Previously, he co-founded Retrophin, Inc., a public biopharmaceutical company focused on discovering, developing and marketing innovative therapies for rare, catastrophic childhood diseases. Before that, he was a partner at a family of hedge funds, Galleon Group, where he led Investor Relations and the marketing effort. Prior to Galleon, Tom was Assistant Dean for MBA Career Services and Director of The Chazen Institute of International Business at Columbia Business School. He is a Trustee of Synchronicity Earth, a UK-based nonprofit dedicated to preserving global biodiversity. Tom holds a BA in History from Yale University and an MBA from The Wharton School, University of Pennsylvania. Marilyn F. Kohn, is Associate Dean of Institutional Advancement at the Columbia University School of Professional Studies. Prior to this Marilyn was Vice Chancellor and Chief Development Officer of The Jewish Theological Seminary. Marilyn has been a development professional for 30 years. She directed and worked with fundraising teams for a variety of organizations, large and small, including serving as director of Principal Gifts at Memorial Sloan-Kettering Cancer Center and Associate Dean of External Relations and Development of Columbia Business School. Prior to that, she served as Vice President of Caesar & Washburn Incorporated, consulting with clients such as Cancer Care, Facing History and Ourselves, Jewish Home and Hospital, Ms. Foundation, and Victim Services. 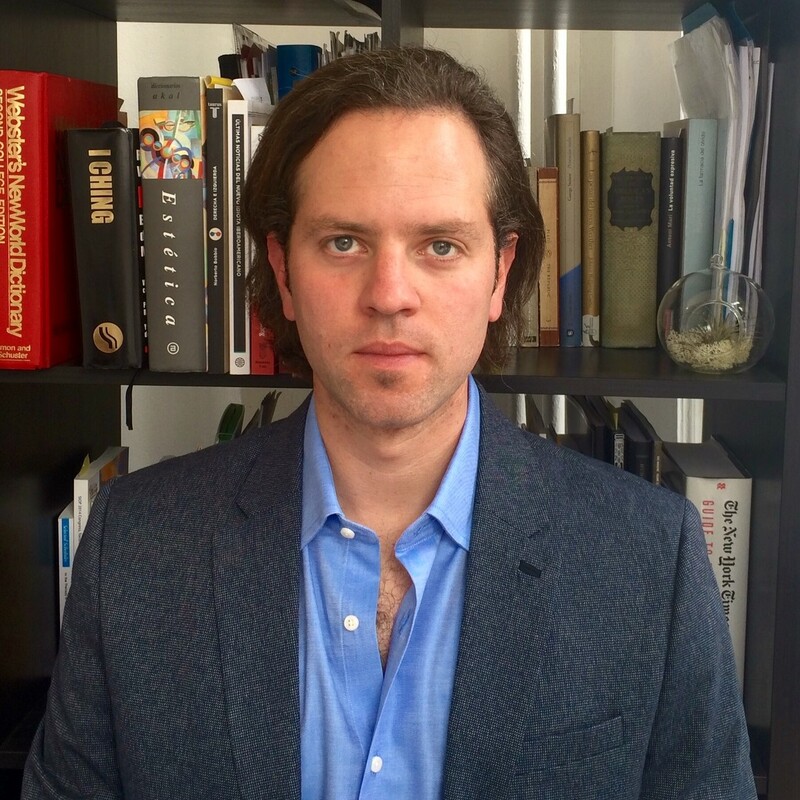 Michael Cohen is Director of the Observatory on Latin America and Professor of International Affairs, Milano School of International Affairs, Management, and Urban Policy at The New School. He also serves as advisor to the Dean of the faculty of Architecture, Design, and Urban Planning of the University of Buenos Aires. Cohen has served at the International Center for Advanced Studies at New York University and worked for many years at the World Bank. Professor Cohen is the author or editor of several books, including Preparing for the Urban Future: Global Pressures and Local Forces (ed. With A. Garland, B. Ruble, and J. Tulchin). María Florencia Carril is an MA candidate at the Center of Latin American and Caribbean Studies at Indiana University. She received a BA in Political Science at the University of Buenos Aires, with a concentration in State and Public Policies. After years of experience working with vulnerable children and adolescents in Buenos Aires (Argentina), at the Protection and System and the Juvenile Justice, she is currently studying the impact of social policies’ design on children’s development and the actual enforcement of their rights. Equity for Children is extremely grateful for the collaboration and work of our former staff and past volunteers towards its mission in recent years.